Welcome to our show about changing laws for animals, both here in Canada, in New Zealand, and around the world. It is also Vancouver Co-op Radio’s Spring Member Drive! For our feature interview, we have Canadian Member of Parliament Nathaniel Erskine-Smith on the show. 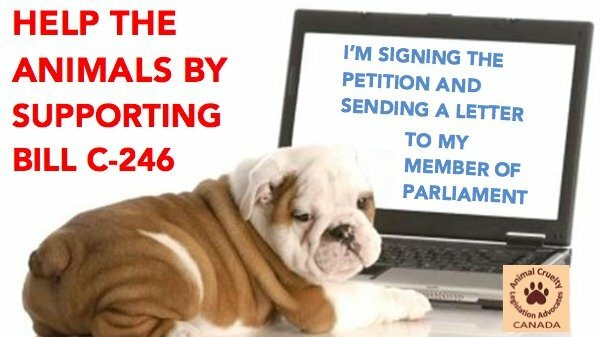 You may have heard about Bill C-246, otherwise known as the Modernizing Animal Protections Act, which was introduced by Nathaniel into Parliament as a private members bill in February. The goal of the Bill is to “bring our animal welfare laws into the 21st century”, and it aims to target and prevent animal abuse. In this interview, Nathaniel tells us all about these important proposed changes for Canada, what the opposition is saying, how Canadians can participate, and what it will mean for the animals if it is passed. To find out more information on Nathaniel’s website, visit this page. For our first interview, we have Dr. Virginia Williams on the show. She was the chair of the National Animal Ethics Advisory Committee in New Zealand when the country’s government was in the process of developing and passing the Animal Welfare Amendment Act, which just came into force a few months ago. 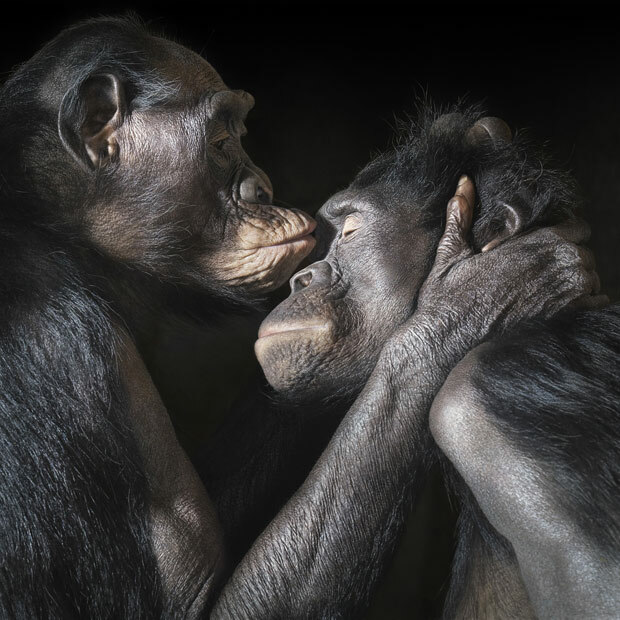 This new law for New Zealand declares all animals as sentient beings, and in this interview, she tells us about the Act and what it will now mean for the animals and humans of New Zealand, and around the world. Other countries that have already passed animal sentience laws include France and Austria, with India declaring just whales and dolphins sentient, and Canada in progress with the Animal Charter of Rights and Freedoms. We are in our first week of the Vancouver Co-operative Radio Spring Member Drive, which means it’s that time of the year again where we are humbly reaching out to our valued listeners (that’s YOU) to ask for your financial support to keep the Animal Voices radio show on the air. Vancouver Co-op Radio is a volunteer run non-profit organization where we provide you with the type of quality, original programming that you won’t find on commercial radio stations. We give voice to the marginalized communities of our society, and with that, we are a voice for the animals. If you appreciate the work that we do at Animal Voices to bring you the weekly radio show and podcast every Friday without fail, please show us your support at this time by making a donation (aka becoming a member) to Co-op Radio, on behalf of the Animal Voices show, by clicking here. Your contributions are tax deductible, and we truly appreciate your support, as we can’t do the show without you! Any amount helps, whether you can donate $5 or more. Thank you, from Animal Voices.